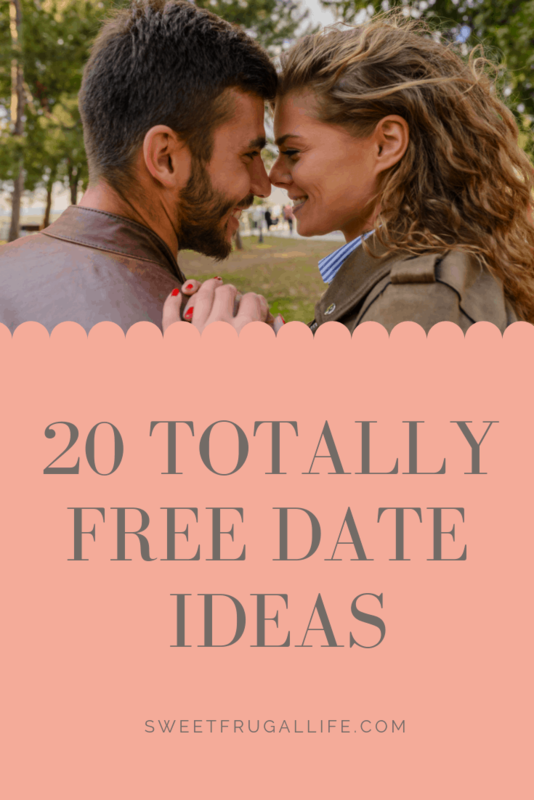 With Valentines Day just a couple weeks away my husband and I started brainstorming some free date night ideas. Valentines Day does not always have to be celebrated with an expensive dinner and fancy date. There is no price tag on quality time spent with the one you love very most. 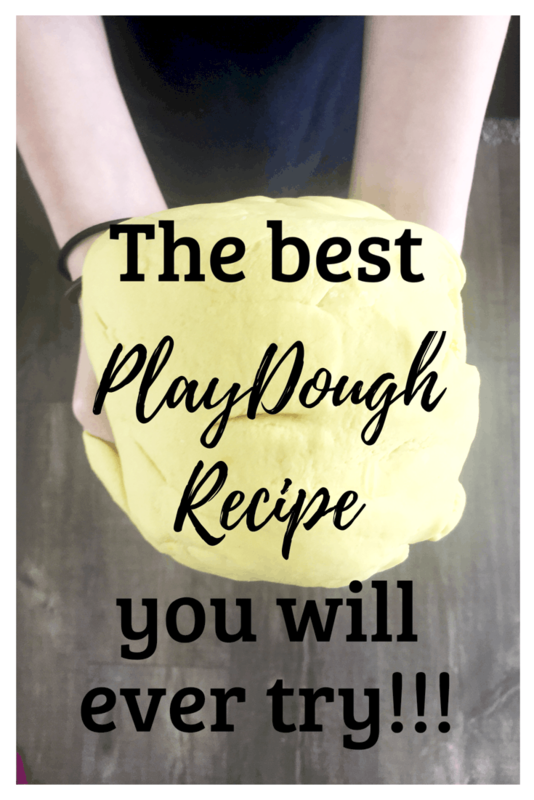 If you are still looking for a budget friendly gift idea for your significant other check out my list of 10 gifts all under $10 for HIM here and my list of 10 gifts under $10 for HER here. 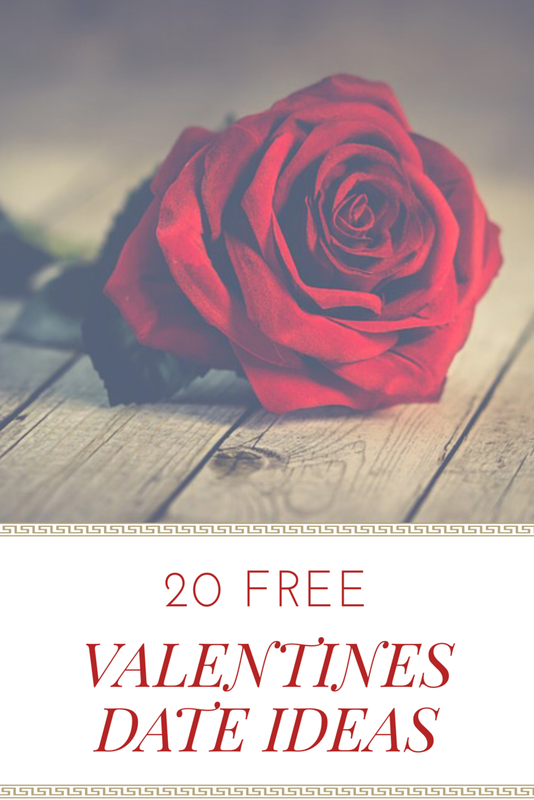 And now our list of 20 FREE Valentine Date Ideas. Candlelight Picnic: Set up a candlelight picnic dinner at home. Put a blanket on the floor with a few candles set around the room. 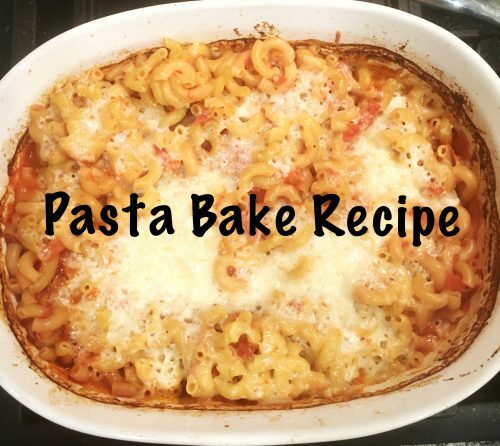 Cook your loves favorite dinner and enjoy talking over candlelight. Night Drive and Star Gazing: Go on a long drive just the two of you. Drive to somewhere secluded and wrap up in a blanket together and enjoy some star gazing. Netflix and Chill: Set up some blankets and pillows in front of the TV. Snuggle together while watching your favorite Netflix shows. Game Night: Pop some popcorn, get out your favorite snacks and crack open a few games. Let your flirty and friendly banter come out and enjoy a fun game night together just the two of you. At Home Star Gazing: String up come Christmas lights on your back porch, get out a few blankets and snuggle together outside watching the stars and catching up. Stroll through Memory Lane: Get out old pictures and letters you may have written to each other. Reminisce about your first dates and talk about how special your love story. Cook Dinner Together: Turn on some music and enjoy each others company cooking dinner together. Light some candles in the kitchen to help set the mood. Couple Questions: Google a list of couple questions to ask each other. See how well you already know each other and enjoy learning new details about your lover. Roast Smores at Home: Roast marshmallows over the stove and make smores. Add peanut butter or nutella to make a gourmet smore. Dessert Iron Chef: Play an at home version of Iron Chef. Pick a few “secret ingredients” that you both have to use in your dessert concoction. Take turns judging each others desserts. Snowy Walk: Bundle up and take a walk together in the snow. Try to explore a new trail or area you have never been before and enjoy the winter beauty together. Comedy Night: Have an at home comedy night. Grab your favorite snacks and search you tube for funny videos or watch a comedian on Netflix, our favorite is always Jim Gaffigan. Window Shopping: Go window shopping together. Pick out funny items for each other to try on. See who can find the funniest outfit. Photo Scavenger Hunt: Find a photo scavenger hunt list on Pinterest. Take selfies together around town while trying to complete your scavenger hunt. Fondue Night: Have a fondue night at home by melting chocolate chips in the microwave. Enjoy good conversation together while dipping fruit and marshmallows in the chocolate. Heads or Tails Drive: Pack a picnic dinner. Go for a drive using a coin to find your destination. At every intersection flip the coin turn right if it’s heads and left if it’s tails. Do this for 10-20 intersections and then enjoy eating the picnic together at whatever the destination ends up being. Paint Night: Whip out the paints and a canvases. Enjoy talking to each other while painting your individual masterpieces. Video Games: Play a few Wii games together or pull out the old school Mario Bros. Let your competitive sides show with friendly banter and laughs. Sledding and Hot Chocolate: Let your inner child show and go sledding together. End the night back home snuggling next to the fire while sipping hot chocolate. Health Night: Do a couples yoga together. Afterwards prepare a healthy dinner together and enjoy each others company while focusing on your health. I hope that whatever you end up doing your valentines day will be shared with that special person in your life!